What makes 360Science Matching Engine unique? 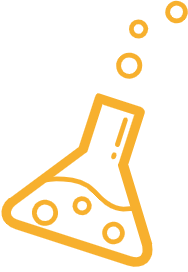 360Science is now available for Alteryx! Self-service analytics just got a lot better! Get answers to frequently asked questions about 360Science support and product support resources. 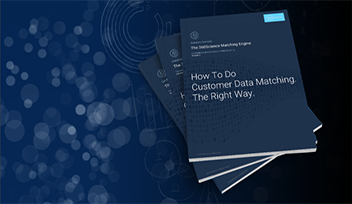 Request training or more information on the next generation approach to matching and unifying contact data. Get help. For 360Science licensed customers. Log in to submit a ticket and get assistance.